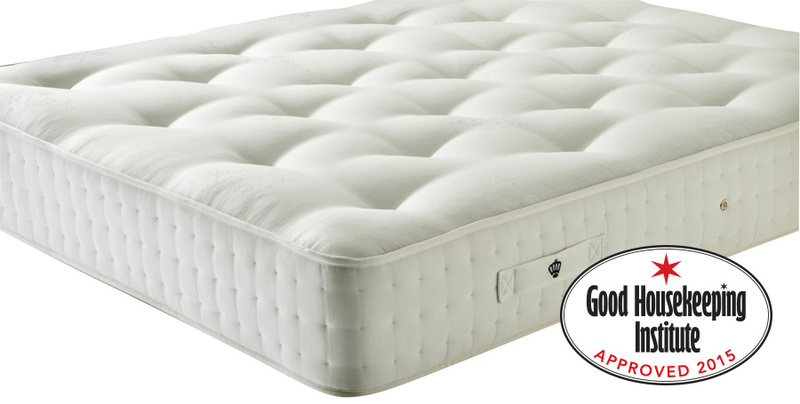 Hand made pocket sprung mattress with 1400 springs, for localised support for all your contours. Indulgent, premium natural latex for unsurpassed comfort and ease of movement, so you wake up refreshed and ready for the day ahead. Soft woven cotton and yarn sleeping surface.